Tom, KC0W will be active from Brunei, 24 November - 10 December 2017 as V85/KC0W. He will operate on 80 - 6m CW, FT8. 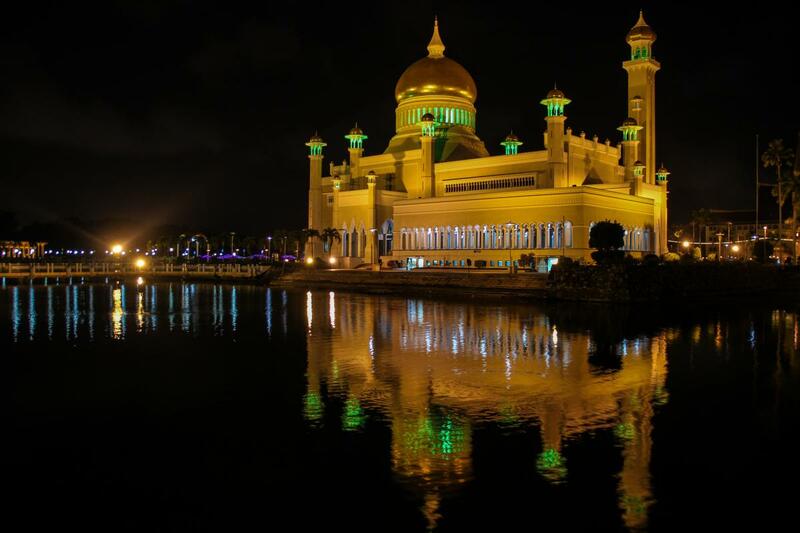 Mosque, Brunei. Author - Andy Gocher. 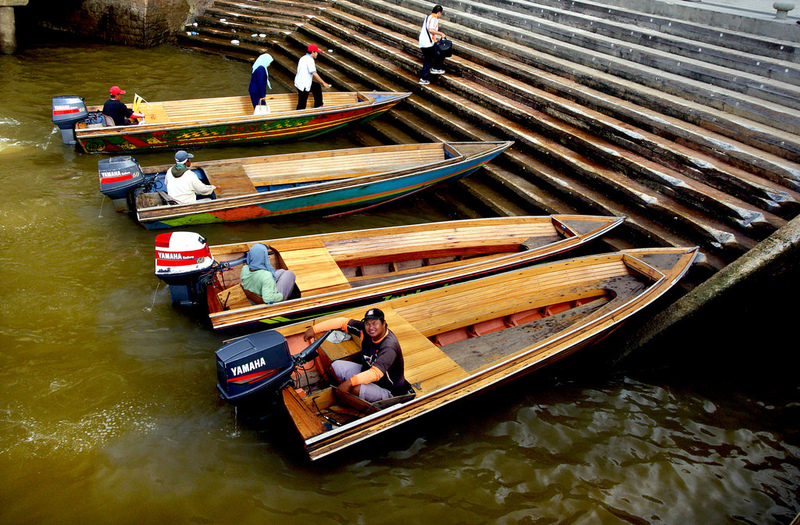 Water taxies, Bandar Seri Begawan, Brunei. Author - Bernard Spragg. V85/KC0W. Where is Brunei located. Map.